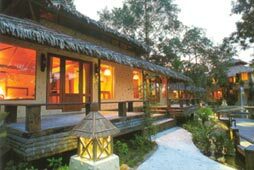 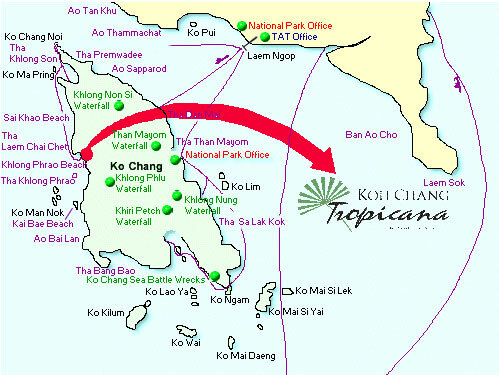 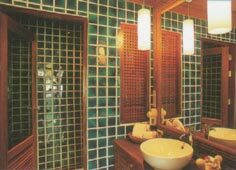 Set up among the sands and garden plants of Klong Phrao beach, Koh Chang Tropicana Resort & Spa provides fine services and luxury of living surrounded by tropical plants, airy atmosphere, and the sea of Gulf of Thailand. 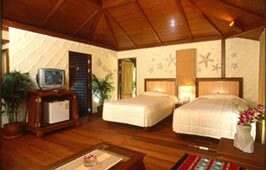 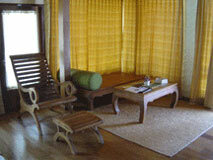 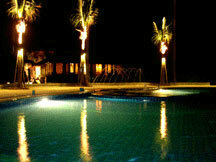 The resort's 77 rooms are spread throughout lovely garden landscape of various plants and trees. 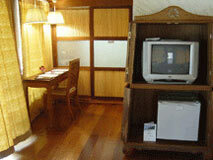 The spacious rooms are fully equipped with minibar and coffee/tea making facilities, both air-conditioner and fan, etc. 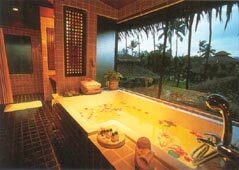 The full glass frontage and exotic outdoor showers allow you to enjoy the nature at its finest. 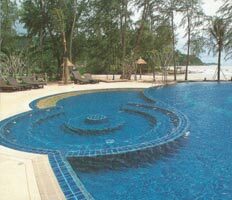 17/3 Moo 4, Klong Phrao beach, Koh Chang, Trat province.